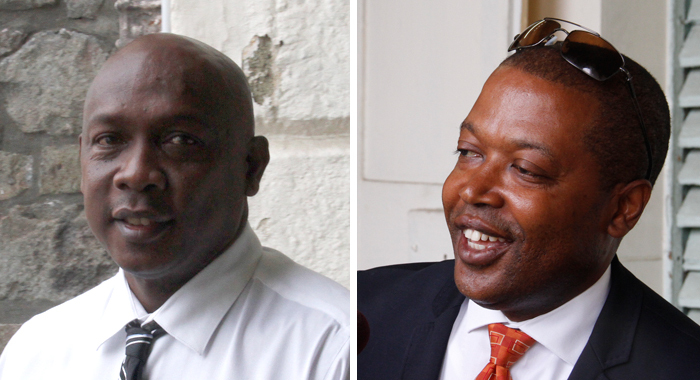 Both a lawyer for the petitioners and the presiding judge, Justice Esco Henry, on Friday suggested that Members of Parliament Sir Louis Straker and Montgomery Daniel get a new lawyer to represent them in the election petitions case. 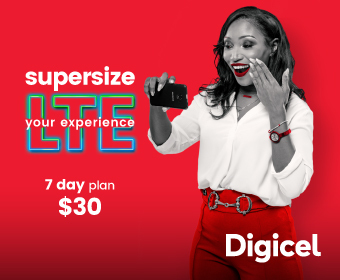 The suggestion by Kay Bacchus-Baptiste, a counsel for the petitioners, Benjamin Exeter and Lauron “Sharer” Baptiste, came as she responded to a motion filed by Carlos James. James, junior counsel for Sir Louis and Daniel, asked that the hearing scheduled for this week, Dec. 3 to 7, be postponed because his senior, Grahame Bollers is unwell. 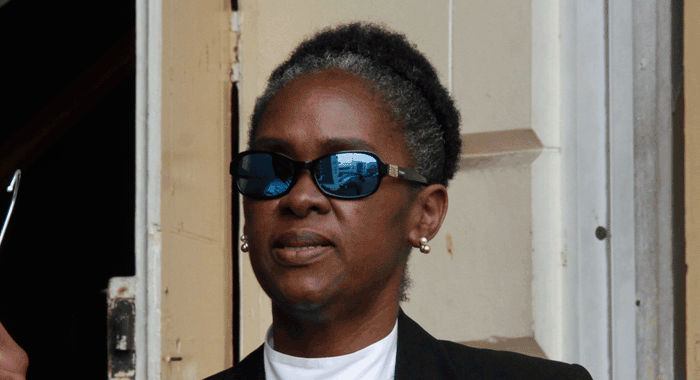 In responding to the application, Bacchus-Baptiste said she was mindful that a date for the trial was set for September and that those dates were vacated to December. 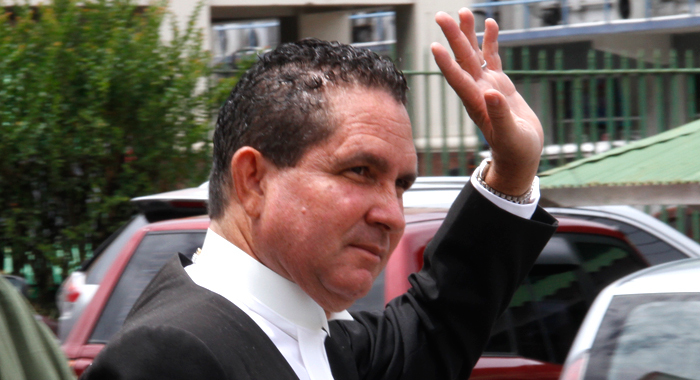 “So, my lady, it is not without empathy that we stand here to object to the adjournment,” she said, adding, “… looking at the affidavit of Mr. Bollers, there is no guarantee that if the court adjourns this trial for one month, based on his medical document that he attached to the affidavit, that the same things would not happen, because, I note, my lady, that there were three medicals attached to the affidavit, all within the past four months”. Documents filed in support of the application to adjourn the hearing say that Bollers “has been becoming progressively unwell over the last three to four months, and experiencing symptoms not inconsistent with cardiovascular problems”. These symptoms include “shortness of breath, dizziness, chest pains, and neck pains,” the documents say. Benjamin Exeter and Lauron “Sharer” Baptiste of the main opposition New Democratic Party (NDP) filed, in December 2015, the two petitions challenging the declared election of Sir Louis and Daniel in the Dec. 9, 2015 polls. Bacchus-Baptiste said that the interest of the respondents have to be balanced with the interest of the petitioners. She said the exact arguments made by the respondents could be made with equal or even more force by the petitioners who are alleging that Sir Louis and Daniel have not been elected “but have been there for three years”. She noted that Bollers filed only five witness statements on behalf of Sir Louis and Daniel, adding that there is nothing in the witness statements that impinge on Sir Louis and Daniel. 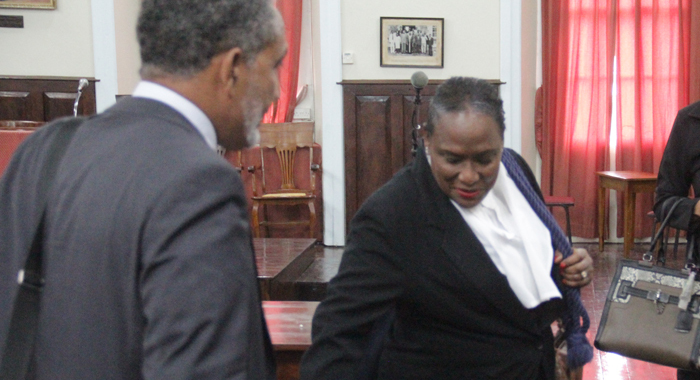 The lawyer said that after reading the medical report on Bollers she was “deeply concerned for the trial and for Mr. Bollers”, adding that the reports underscored the need for the respondents to get new counsel or engage with existing counsel. For her part, Justice Henry said she suggested to James that he suggest to Sir Louis and Daniel to make every attempt to retain new counsel. At the end of the hearing, the judge ordered that Sir Louis and Daniel retain new counsel and be ready for the continuation of the trial on Feb. 11, through March 1.